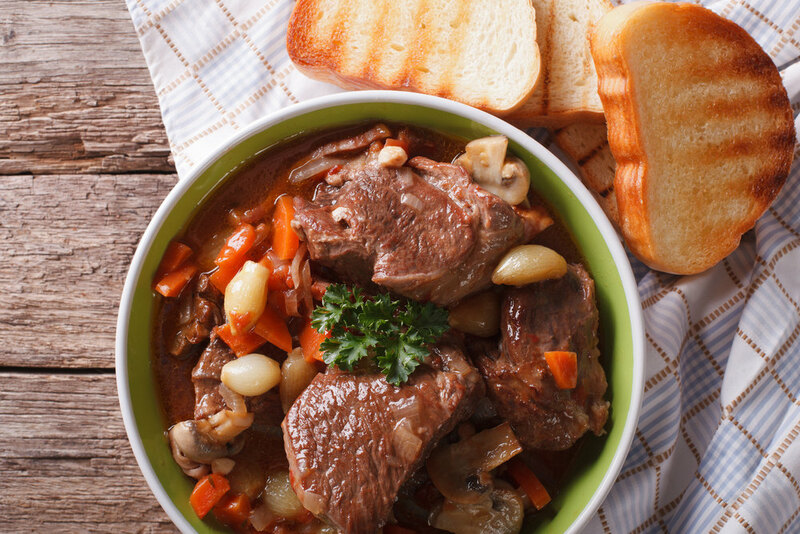 Braised beef, roasts and stews are the foundation of many nourishing and delicious meals. As always, using good quality ingredients adds to the enjoyment. LocalHarvest features a number of small-herd ranchers who offer excellent sustainably raised beef, and if you're a grass-fed beef fan, look no further than Pops Grass Fed Beef. Pops offers grass-fed Angus beef ground round and sirloin, tenderloins, steaks and more. Their beef is pasture-raised without hormones, on grass growing without the use of pesticides or herbicides, so you know you're getting the best! If you're looking for inspiration, check out this post by Chelsea's Messy Apron for great grilling tips and a simple, tasty steak marinade recipe.